Earlier this year, we announced that French luxury clothing brand, Petit Bateau, had appointed Digital Visitor to deliver its first social media campaign of 2016. Focusing on targeted generation of qualified leads, the campaign for Petit Bateau was designed specifically to capture quality customer data (including email addresses) and drive sales through ongoing marketing activities. 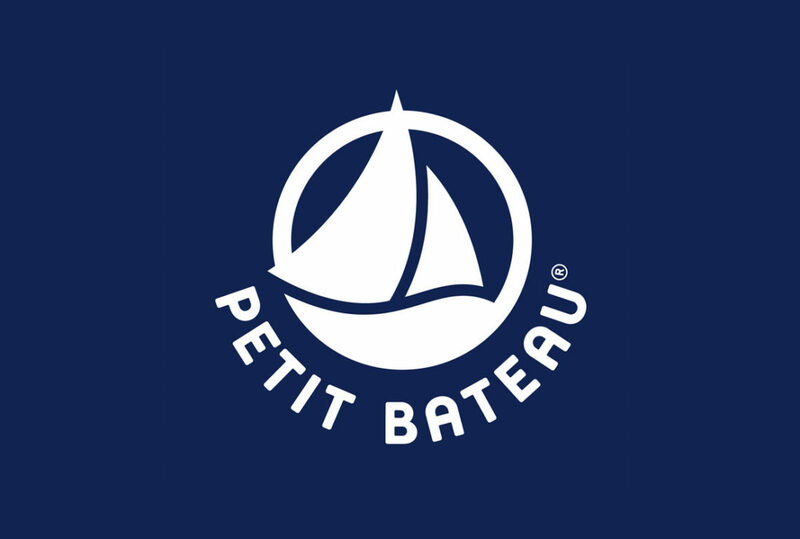 Established in 1893, Petit Bateau has been at the heart of French designer clothing for over 120 years. Attributed with having invented the underpants in 1918 and bodysuit for babies in 1980, Petit Bateau has cemented its name in the history of clothing worldwide and continues to do so today. A social media veteran of over 10 years, Digital Visitor prides itself on connecting its clients with their most valuable audiences. Specialising in cost-effective lead generation through social media, we’ve delivered awareness campaigns for many of the UK’s foremost household names, including Barbour, AccorHotels, HarperCollins and Rickshaw Travel.